Congratulations on graduating this semester! We are extremely grateful that you decided to represent BAP when you graduate. 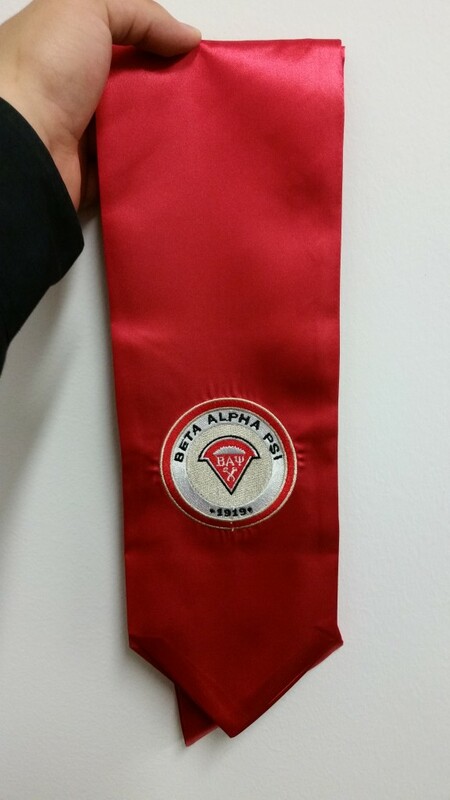 NOTE: Starting Spring 2017, BAP officers (former, current) and active member who graduate in the same semester will receive free BAP stole. If you are officer or active member, please indicate so in the order form. We will still do audits to make sure that you are or guaranteed to become a member, or if you are officer and you are graduating or walking in the ceremony this semester. If you fail to meet these qualifications, you will not receive your order and you will not be refunded. 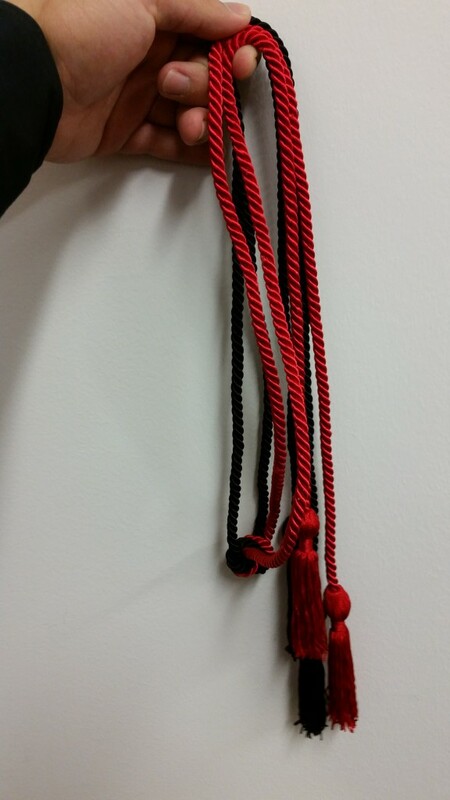 Please register your order on the Google form linked below to reserve your cord/stole. Payment options will be in cash or credit card. Please check back for payment and pickup details will be released soon for Fall 2017.